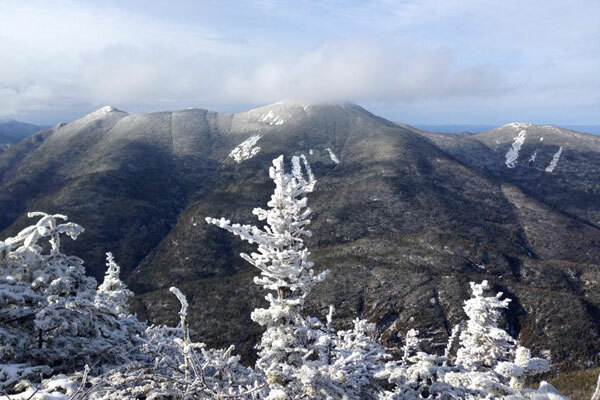 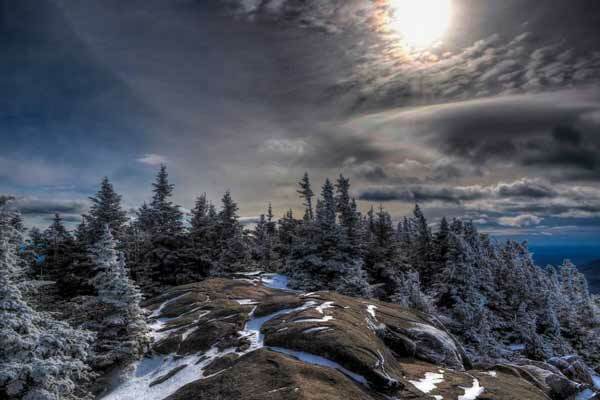 Chris Lang: View from Giant Mountain summit. 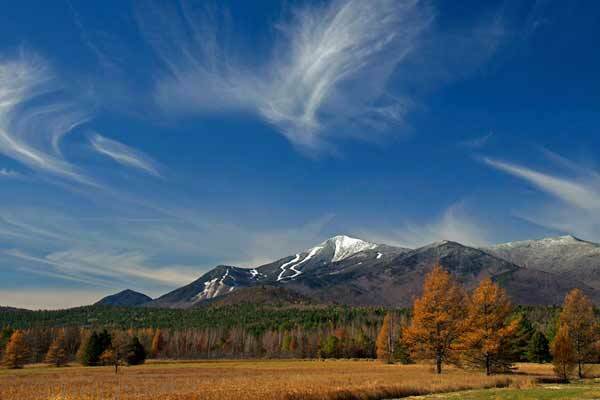 Julie Goodblood Clark: Whiteface in the morning sun. 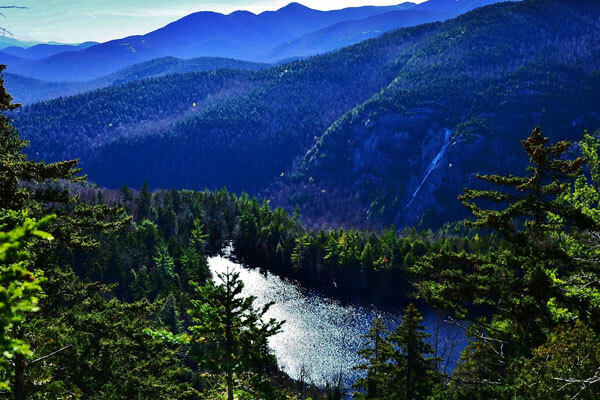 Taken from Rt 86.